A record number of social workers are set to head to Community Care Live Birmingham next week. So far, more than 2,600 social workers and related professionals have signed up for the two-day event, which will feature more than 40 sessions covering the hottest topics in both adults’ and children’s social work. 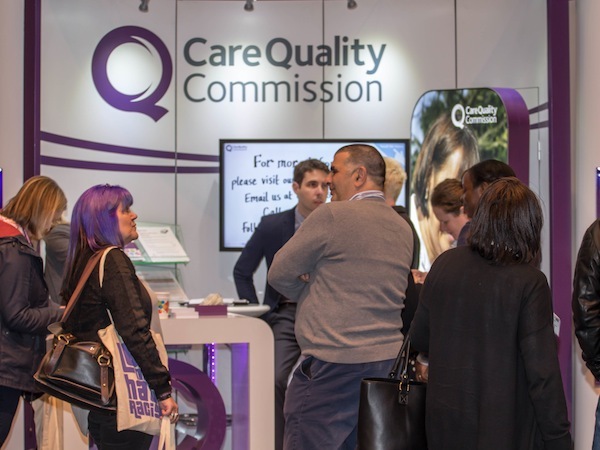 Community Care Live Birmingham takes place on 10 and 11 May at the Birmingham ICC and is free for registered social workers and local authority commissioners and directors. The 2,600-plus who have already registered for the Birmingham City Council-sponsored event include social workers from 175 local authorities, representing 80% of the UK. At the event children and families’ social workers can learn about how social work is addressing radicalisation in Luton, hear from experts on the issues around the recording of child protection meetings and learn more about the fostering and adoption of children with foetal alcohol spectrum disorder. For adults’ social workers there are sessions on hoarding, tackling mate crime against people with learning disabilities and working with people near the end of life among many others. Managers and commissioners can learn about the initial insights from the Care Quality Commission’s market oversight scheme, get advice on what makes good social work managers and hear about linking payment to better outcomes. Community Care Live Birmingham also sees the return of the popular mock courts, where legal experts offer practical advice on how to prepare and cope with court work. The mock court sessions at Community Care Live Birmingham, which is sponsored by Norfolk County Council, include preparing balance-sheets for court proceedings, the key case law to emerge since Cheshire West and how to cope with cross-examinations. You can find out much more about what’s happening at Community Care Live Birmingham in the pre-event guide and sign up to attend the event online.